Following a string of error reports and blue-screen-of-death crashes, Microsoft is advising Windows PC owners to uninstall its latest security update. The patch in question is known as MS14-045. It was first offered to users on August 12 to fix three separate vulnerabilities. 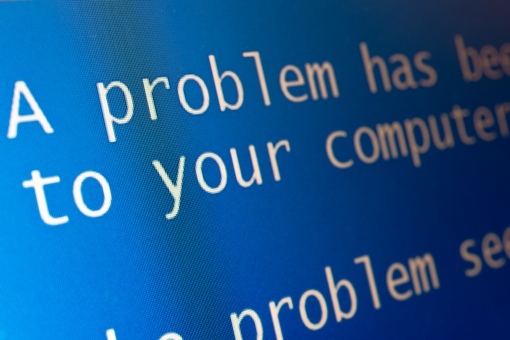 Shortly after it went live, an unusually large number of people – especially those running Windows 7 at 64-bit – reported that the update was causing their computer to crash with a “Stop 0x50” error. Affected computers are also prevented from starting correctly. The update has since been removed from the Microsoft website and is no longer available for download. The uninstallation process is a bit complex, but if you’re experiencing blue screens and crashes, it may be your only option for now. You can get step-by-step directions for uninstalling MS14-045 at support.microsoft.com. I do not understand. MS can issue a bad patch, but can’t issue a ‘fix-it’ patch? Users have to uninstall the bad one? MS is unable to fix it’s own problem?